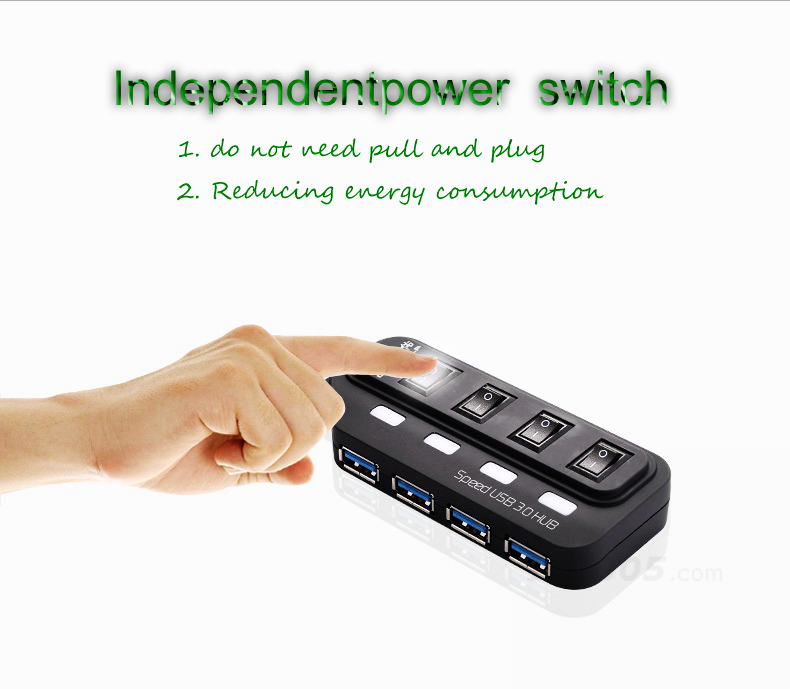 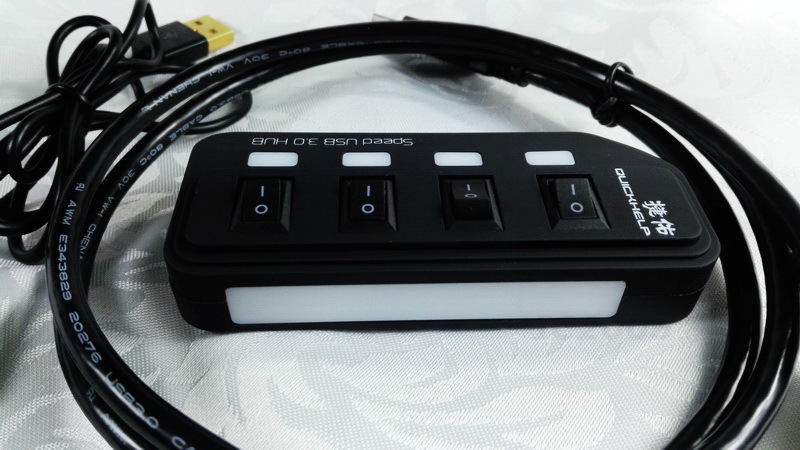 ① independent switch control: Each port has a separate switch, interfering, directly off unused equipment not necessarily accessible. 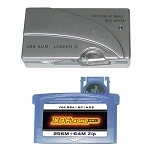 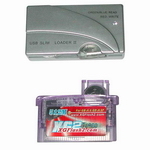 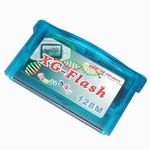 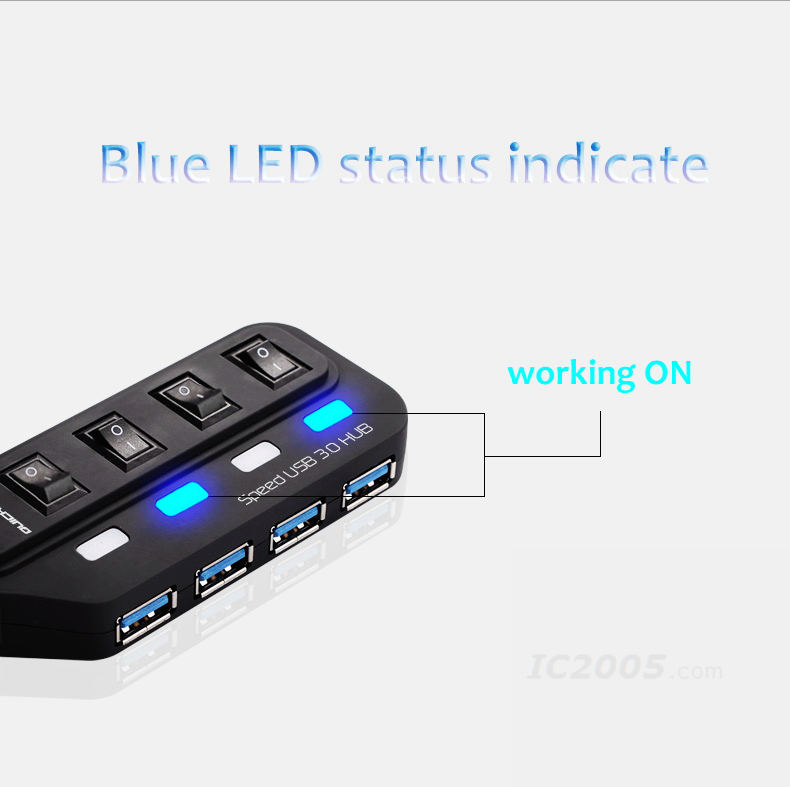 ②LED indicator: Each port has a BLUE light prompt, simple, and easy to use. 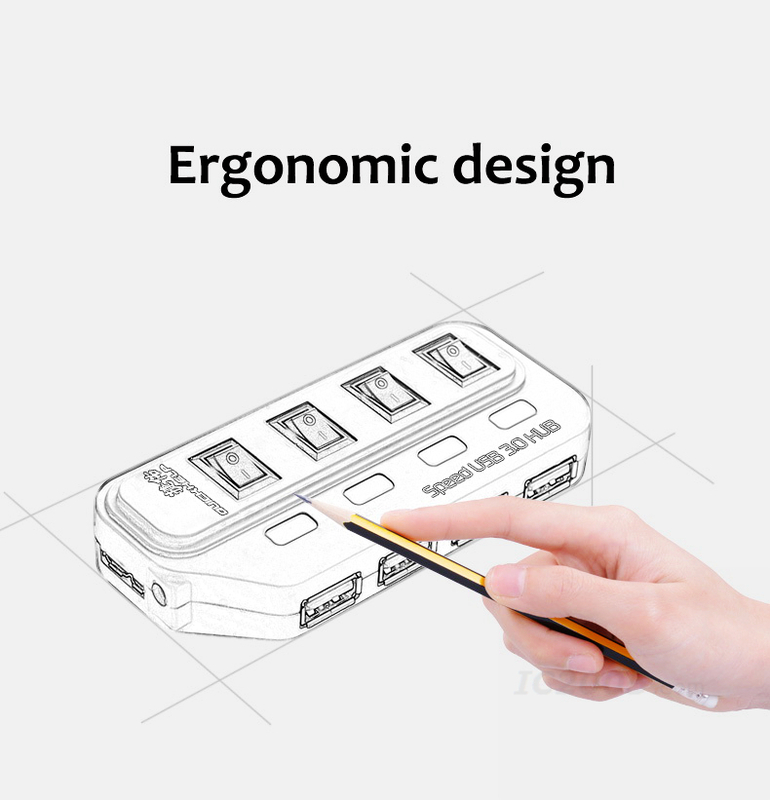 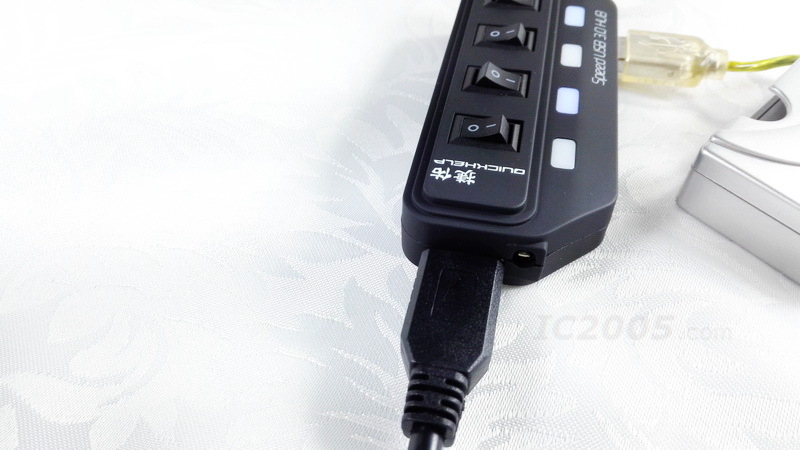 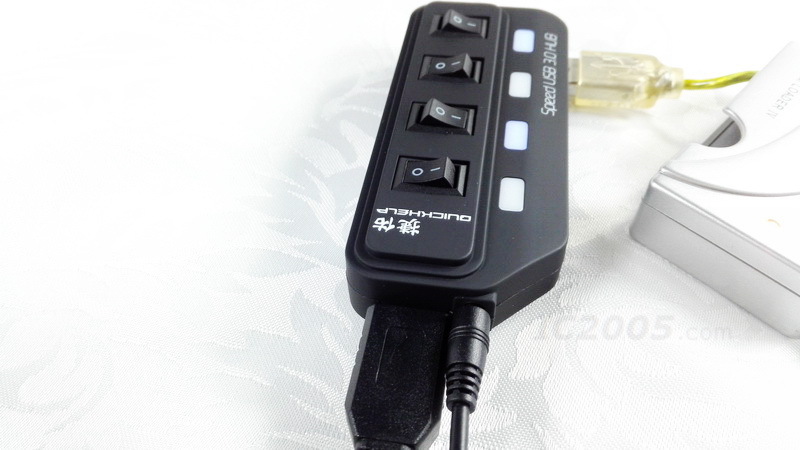 ③ External power supply: IT CAN SOLVE THE STANDARD computer USB PORT CAN NOT AFFORD ENOUGH power supply problems , no longer afraid of THE power ISSUE. 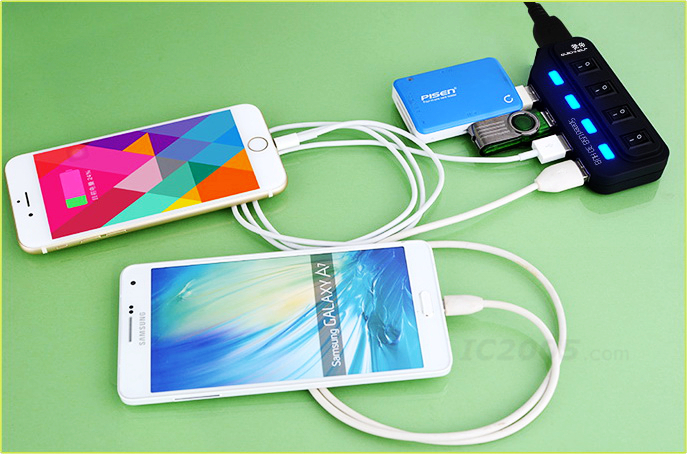 Can also be plugged in to charge the phone more than ONE! 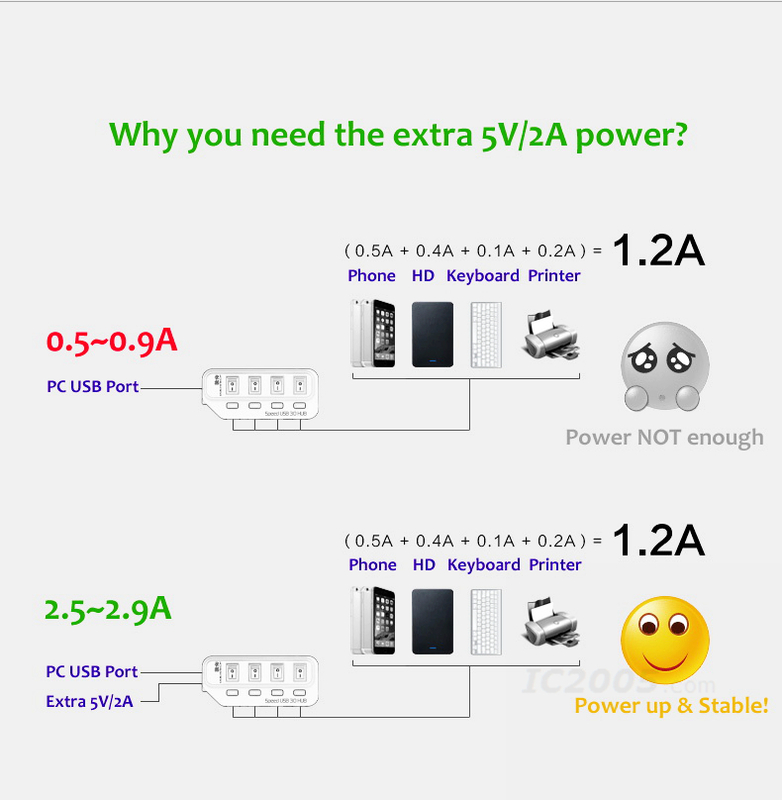 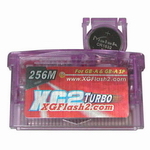 You can use the extra 5V/2A DC power if you feel the power is not enough to make it working unstable. 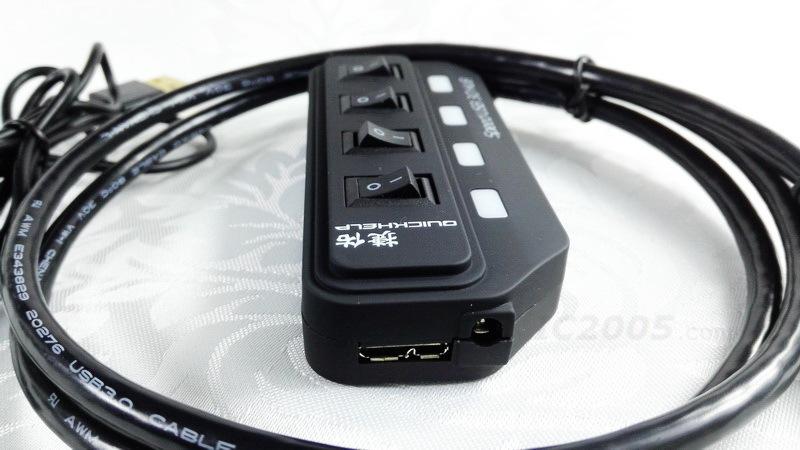 And it use the USB 3.0 dual port cable, so this cable use on the SAMSUNG Galaxy note 3 mobile phone & Mobile hard disk too. 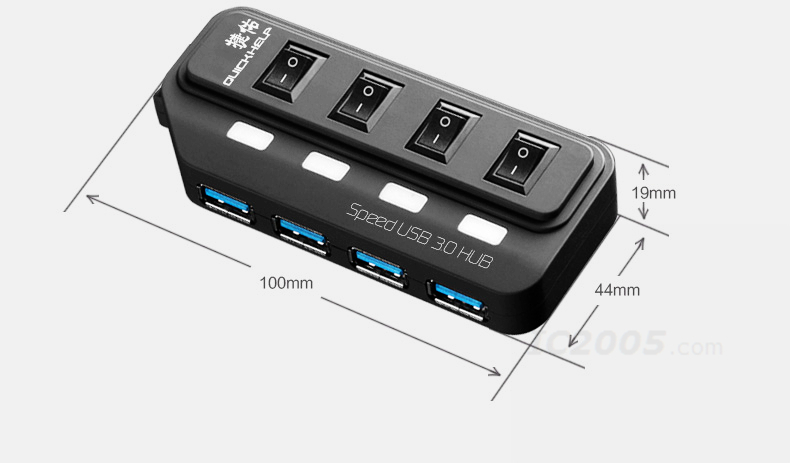 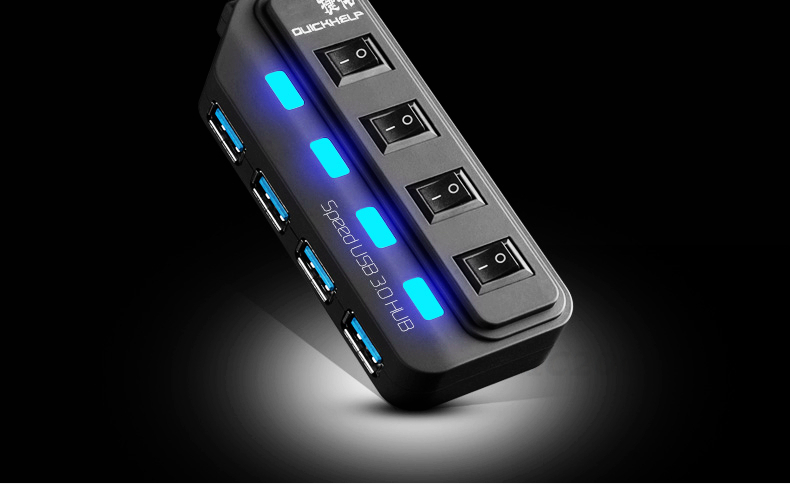 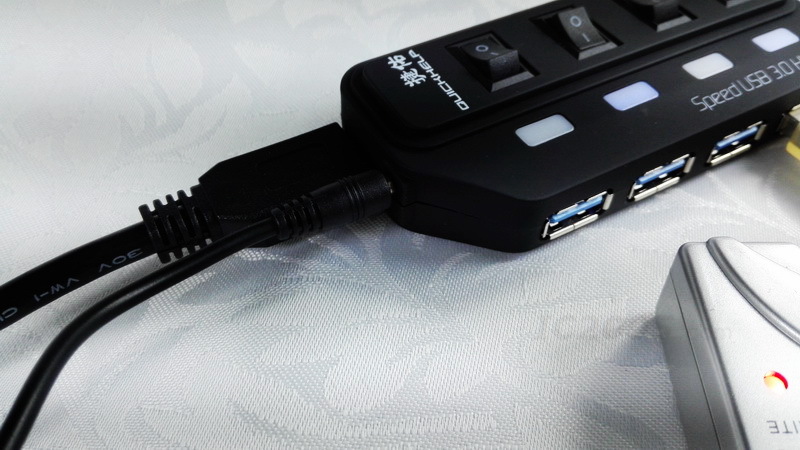 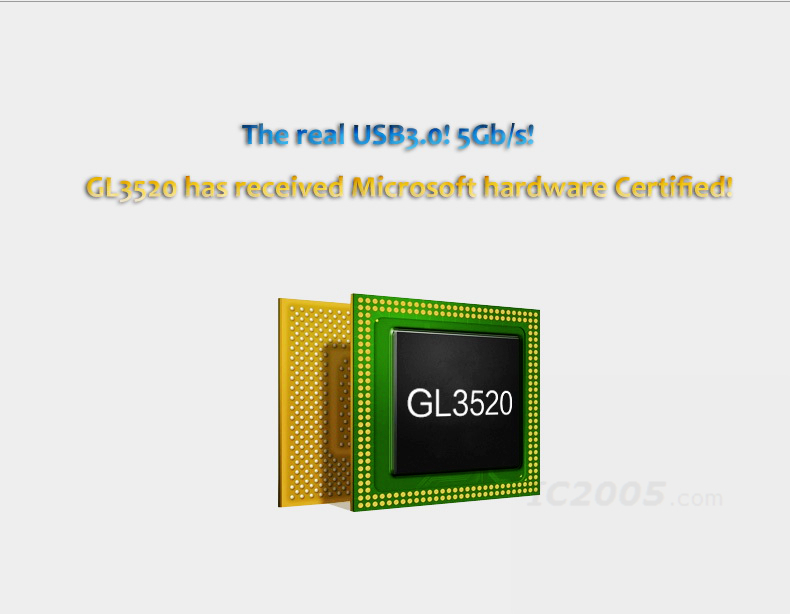 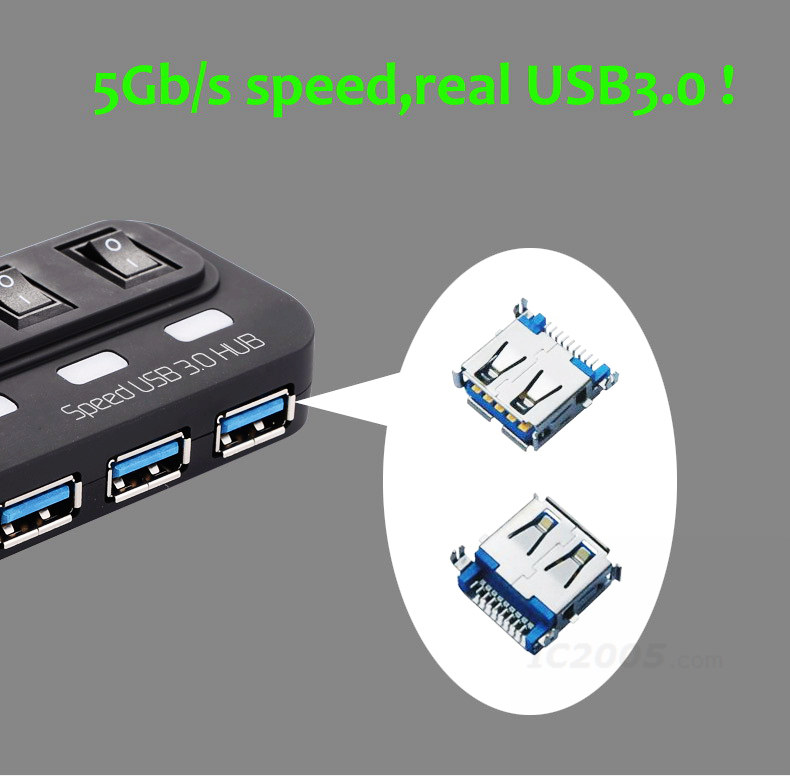 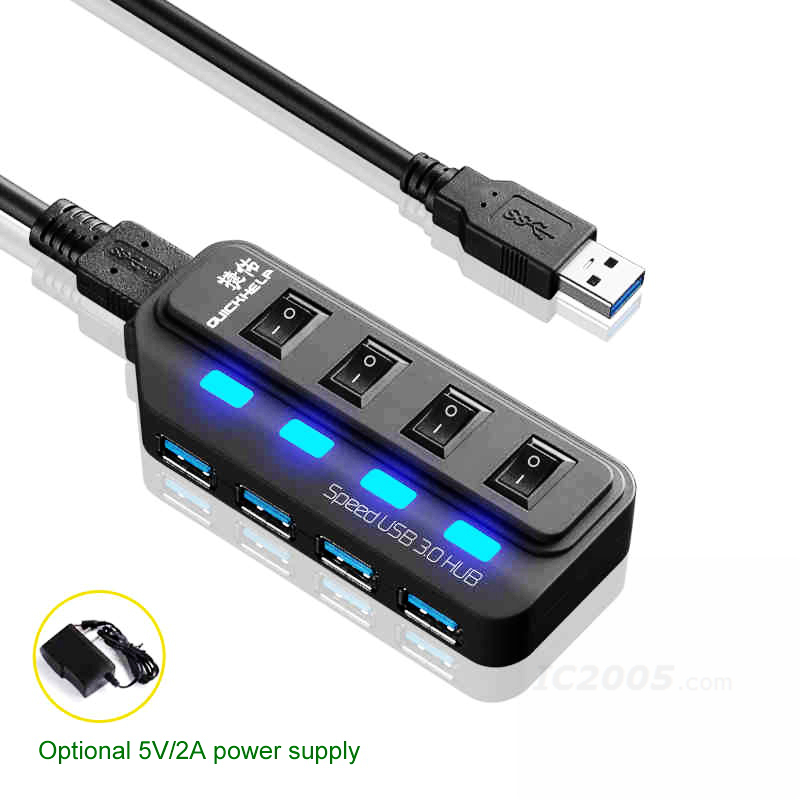 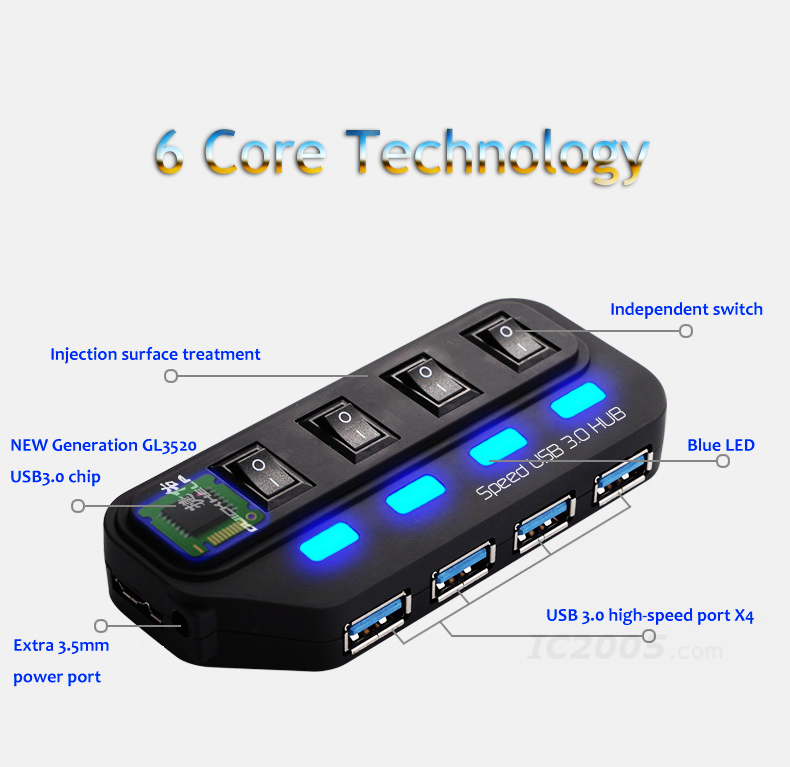 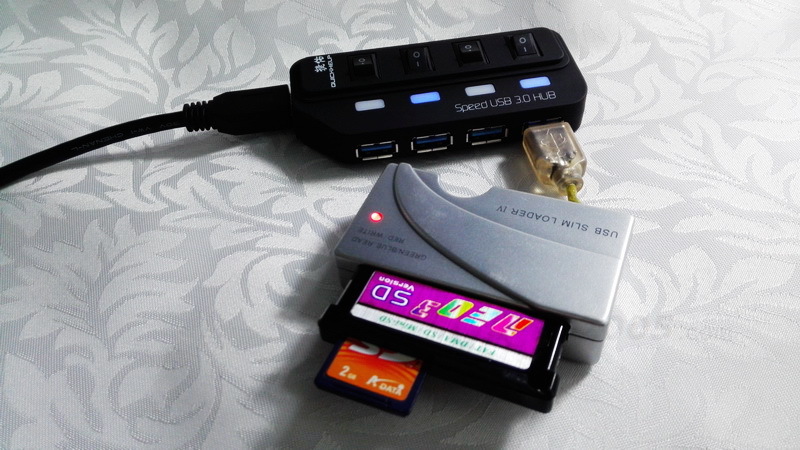 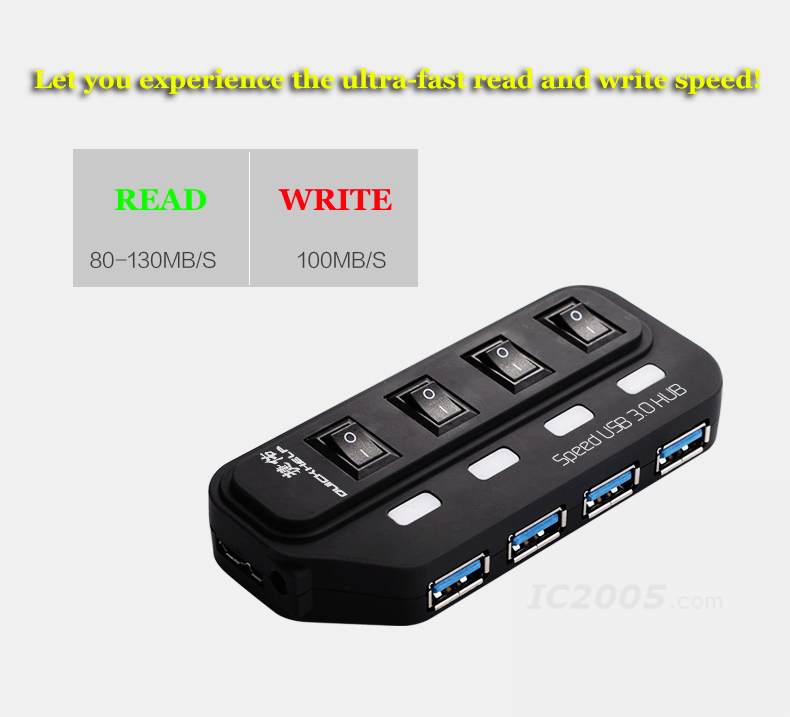 It's my real story, someday i want to test the SL3 and SL4 on my laptop (my laptop come with USB 2.0 port only), but found almost for them were not working, or working very unstable, then i use this USB 3.0 hub on it, very magically, everything become stable and smooth immediately!